Right before Christmas, my husband surprised me with an iPhone 6. My previous phone had met an early demise thanks to a helpful 5 year old who "wanted to get the dust off mommy's phone by rinsing it off!" The joys of parenthood. Since getting my new phone, I honestly can't put it down. I'm on it constantly checking email, social media, writing blog posts, listening to music and playing a few games. Needless to say, my battery hates me. Sometimes I can't make it through the day without a charge. I just learned about a new product for the iPhone 6 that looks amazing from PowerSkin! 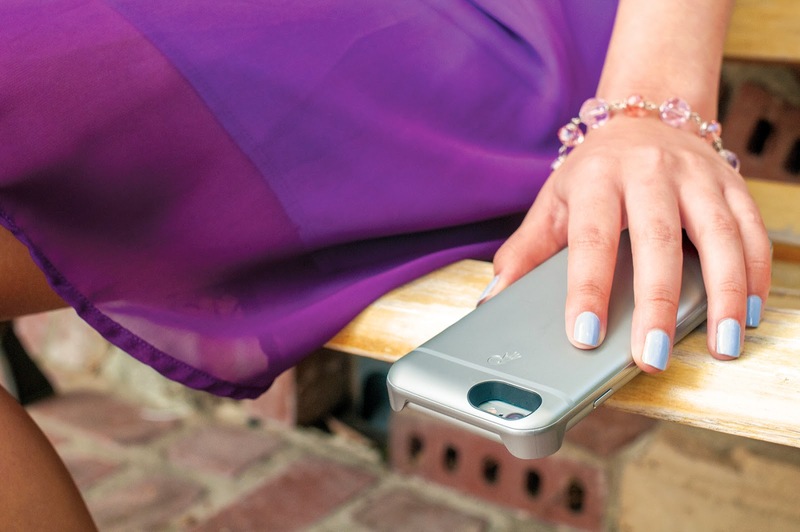 PowerSkin Spare for iPhone 6 is a one-piece battery case that seamlessly matches the phone’s look and feel while keeping it protected and charged on the go. 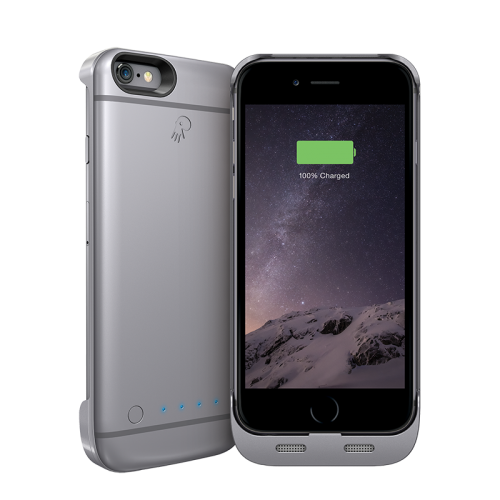 This rechargeable battery case is incredibly light and ultra-thin, providing needed power, expert protection and exclusive state-of the-art technologies. PowerSkin is offering a special 6-day introductory offer of $69.99 to consumers from February 26 at 12:00am (ET) to March 3 at 11:59pm (ET). It will retail for $79.99 after the introductory promotion offer ends. Orders can be placed on http://www.power-skin.com, with free shipping and a 30-day guarantee. Disclosure: This is a sponsored post on behalf of PowerSkin. All opinions are solely mine.